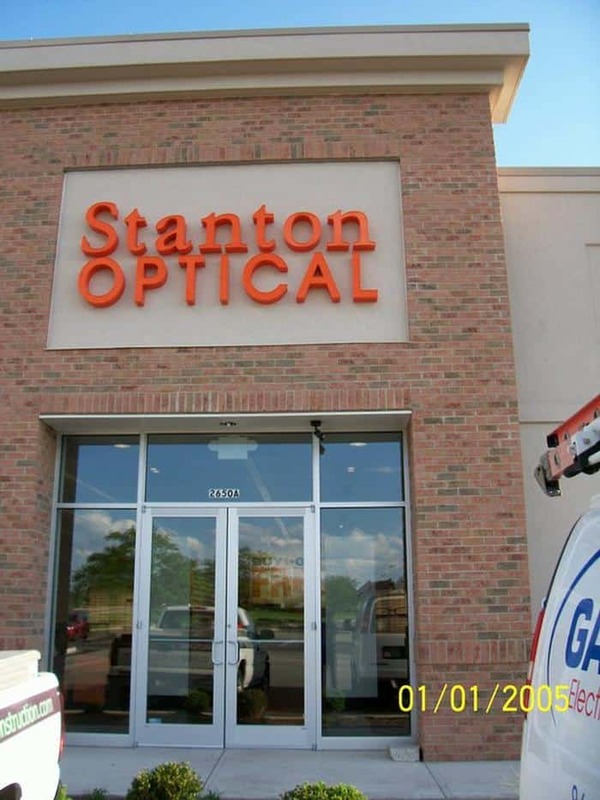 KSW Construction has completed 5 locations for Stanton Optical throughout the Midwest and is currently working in New York on a 6th location. 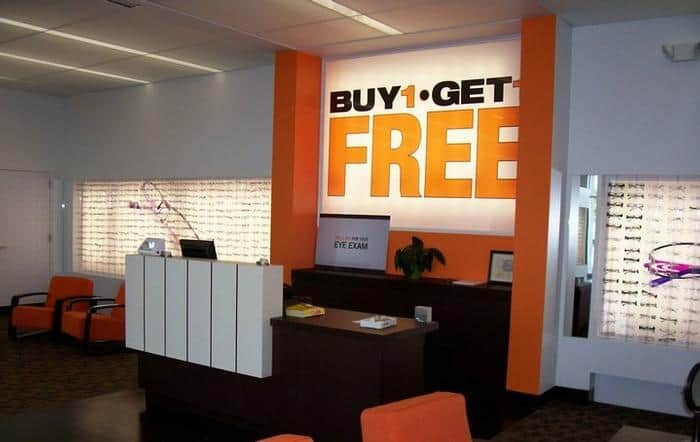 The stores range from 3,200 to 4,400 sq. feet and are each complete with exam rooms, optical lab and retail space. 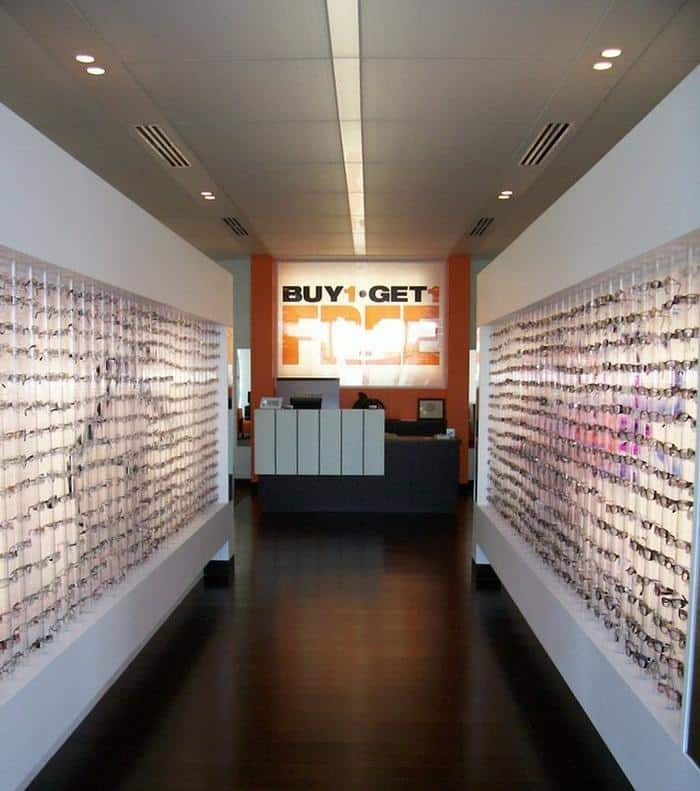 A new company, Stanton Optical serves as a one-stop location for both eye exams and optical retail products. 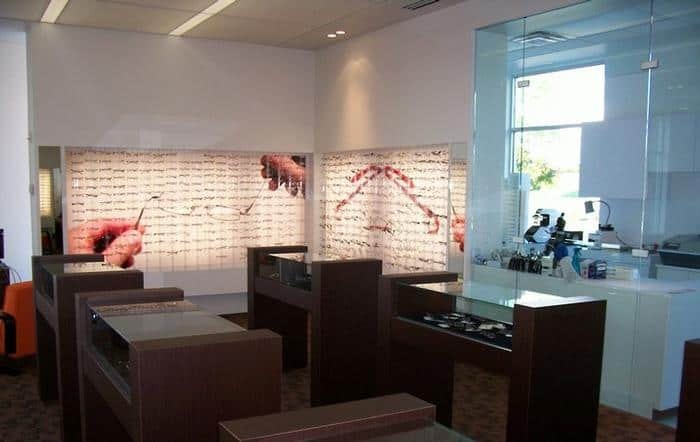 Optical wear is produced for patients on site, in as little as an hour.